Disney has signed Iron Man and Jungle Book director Jon Favreau to direct a Star Wars series for its new streaming platform. 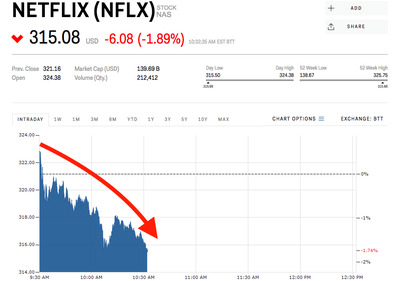 Netflix slid slightly when the news was announced. Disney’s competing product is set to launch in 2019. 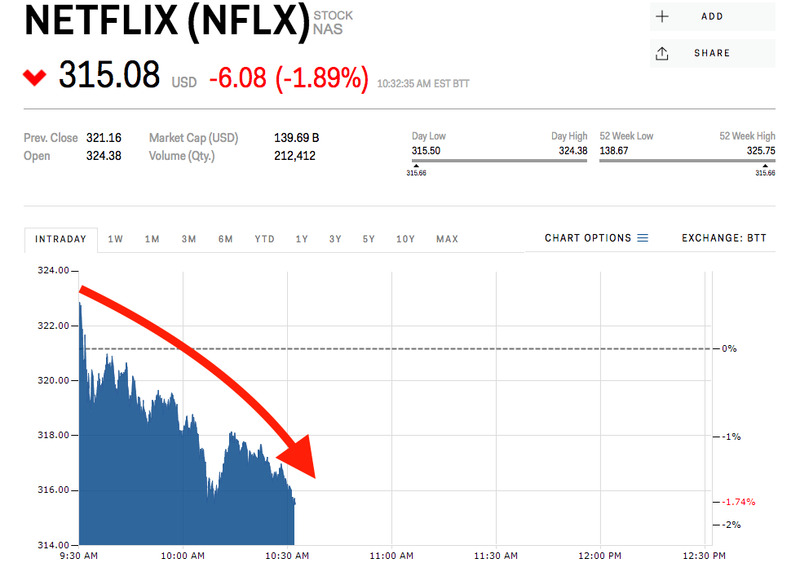 Shares of Netflix sank 1.9% Thursday morning after Disneysaid it had signed Jon Favreau, director of Iron Man and The Jungle Book, to direct a live action Star Wars series for its competing streaming product. Disney was up about 0.4% Thursday morning. Details of Disney’s direct-to-consumer streaming product are still scant, but Wall Street has high hopes for its potential when it launches in 2019. RBC analyst Steven Cahall said in October Disney’s service could easily reach 5 million subscribers after a year – and as much as 20 million wouldn’t be out of the question. For comparison, Netflix currently has 118 million subscribers worldwide, and added 24 million in 2017 alone, it said in January. Disney is set to pull much of its content from Netflix in 2019 as it ramps up its new service.